Pune headquartered Tech Mahindra Ltd – a leading provider of digital transformation, consulting and business reengineering services and solutions – recently signed a Memorandum of Understanding (MoU) with the University of Nebraska at Omaha (UNO) College of Information Science and Technology (IS&T) to partner in knowledge enrichment, hiring, industry-faculty collaboration and to share mutual information technology(IT) expertise. Key initiatives of this collaboration will focus on several different elements like partnership on the advisory board, capability development, student capstone projects and internships, publication, product and patent support, potential recruitment into Tech Mahindra, industry visits and conducting workshops, webinars, seminars and events. Through this partnership, Tech Mahindra will help arm UNO students and faculty with the latest digital capabilities and in-demand skills needed to join the workforce. The students and the faculty will gain access to Tech Mahindra’s expertise in new digital technologies through regular speaker events, webinars, and hackathons. Tech Mahindra will also work closely with the students and faculty on proof-of-concepts, whitepapers and research projects. In addition, Tech Mahindra will offer workshops and industry visits to allow students to experience the practical side of working in Information Technology and digital industry. Tech Mahindra aims to attract a diverse range of individuals and competencies from the local Omaha, Nebraska area and equip them with digital skills required for working with cyber security, data analytics, and artificial intelligence. Tech Mahindra has been a leading digital transformation provider to some of the largest customers in the Omaha region for past two decades. This partnership with UNO will further strengthen our focus and investment in the region, and will play a significant role in turning Omaha into a destination for sought-after IT talent in mid-west. As part of our TechMNxt charter, Tech Mahindra is creating an ecosystem that supports innovation through collaboration in the real sense. As a step in this direction, we have collaborated with some of the finest start-ups, we are working with academia, drawing from the millennial workforce, and jointly creating cutting-edge technology solutions with our partners. Promoted in 1908 and located in one of America’s best cities to live, work and learn, the University of Nebraska at Omaha (UNO) is Nebraska’s premier metropolitan university with more than 15,000 students enrolled in over 200 programmes of study. 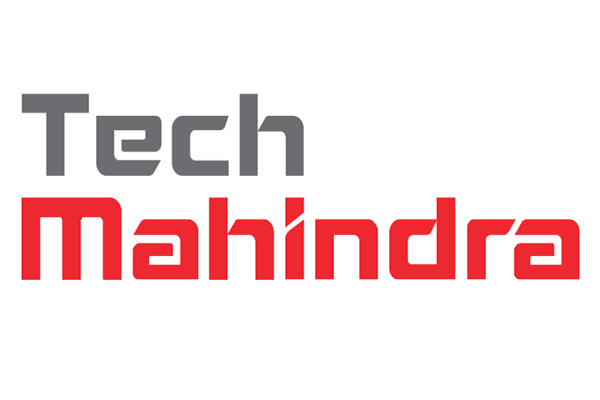 A part of the USD 21 billion Mahindra Group, Pune headquartered Tech Mahindra is a USD 4.9 billion company with over 121,840 professionals across 90 countries, helping over 935 global customers including Fortune 500 companies.